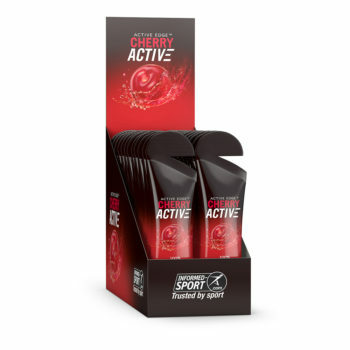 Great with breakfast cereal, during endurance events or after training. 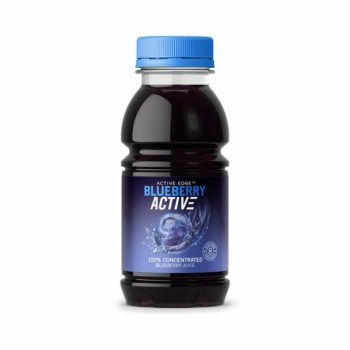 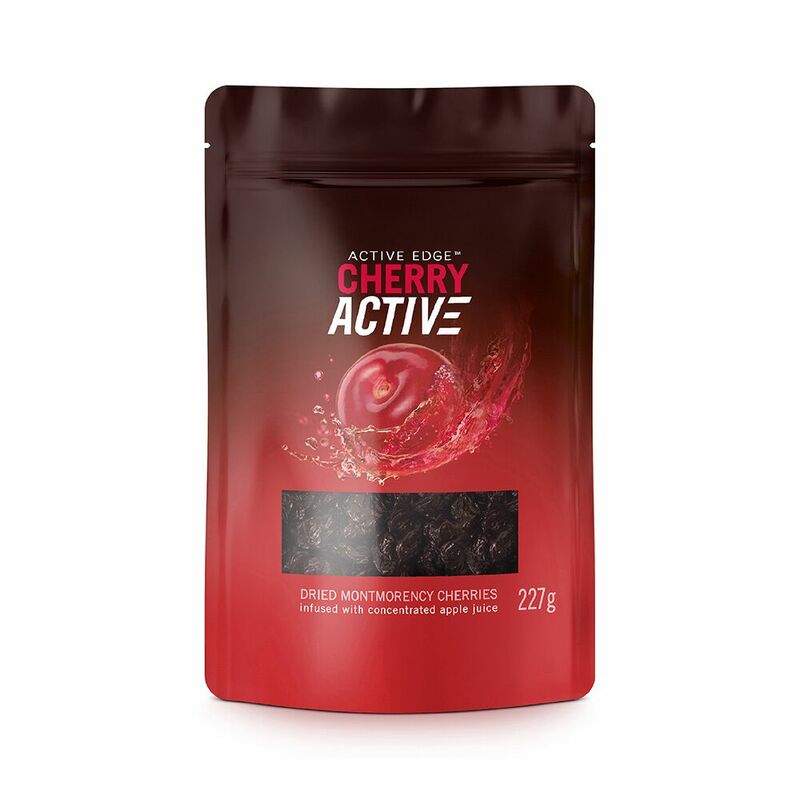 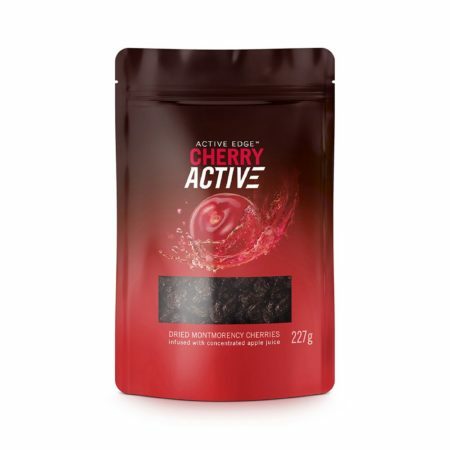 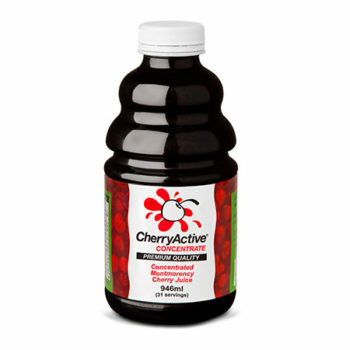 CherryActive® dried sour cherries are packed full of antioxidants and are ideal for baking, recipes & snacking. 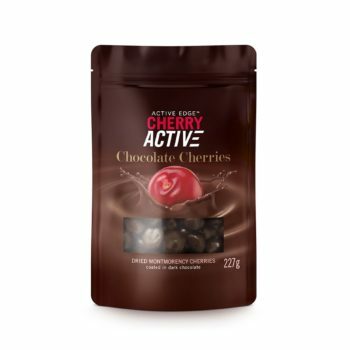 Being high in carbohydrate energy these cherries are great with breakfast cereals and to eat during endurance events or after training.